so since i last posted in this thread i've been on a gear buying frenzy, obviously not necessarily following @Leviathant 's original mantra of i do not need this. Oh, hell. A few days ago while I wasn't looking, Quicksilver released a new CPU for the 606. I'm pretty sure I'm going to have to get this. The live performance options, individual instrument accents and the availability of MIDI (and USB) are just too good to pass up, particularly with the free installation. Last edited by Jinsai; 04-11-2013 at 12:05 AM. Last edited by Jinsai; 04-23-2013 at 11:09 PM. I don't use Instagram, so I'm always a few days behind when following folks on it. Today I revisited Cortini's Instagram, and saw he got the Quicksilver 606 mod, and that reminded me that I told the Quicksilver dudes I'd totally get a QS 606 if they made one. 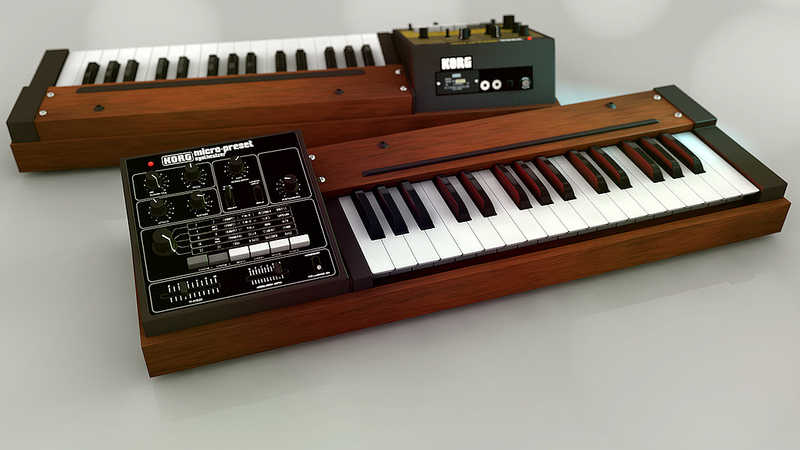 And even though the Korg Volca Beats would kinda fill that niche, the Volca Beats is no 606. I have been real good about not spending money for a while, so I pulled the trigger and just paypalled the money to Social Entropy, and I'll be sending my Drumatix in for brain surgery soon. Emailed someone on craigslist about a Korg DW6000 for $140! Sold my Poly800 to a coworker, need a replacement, this seems like a good move. Last edited by DVYDRNS; 09-07-2013 at 08:51 PM.